Well here's a first for "Raz's Midnight Macabre", I've reviewed many Horror films and a few books and comics but this time it's my first review of an album. For those of you who don't know I'm a music nut, it's my other passion in life alongside Horror so it's no surprise that I'm a huge fan of Horror Punk, so I jumped at the chance to review an album from an up and coming band. 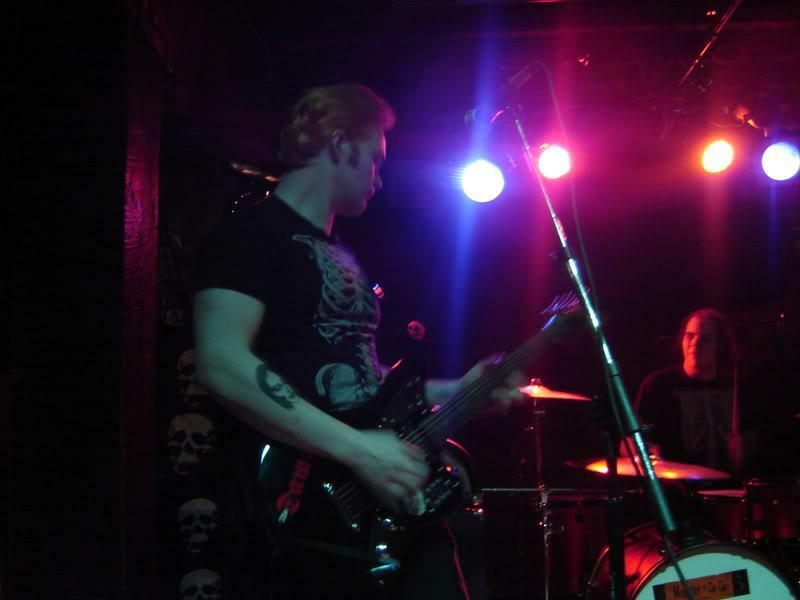 I think it's fair to say that when it comes to Horror Punk bands these days there a dime-a-dozen, plus the fact that music has become very disposable it's. but that doesn't mean there isn't talent out there and that brings me too Monster A Go-Go! 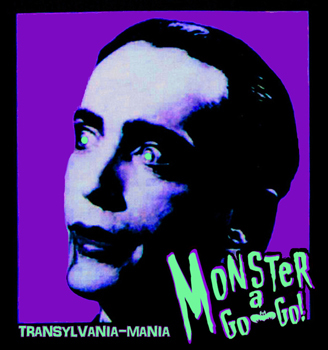 Monster A Go-Go's new full length release, "Transylvania-Mania", is 13 tracks long and clocking in at 25 minutes it's pure punk energy one song after another. The band are tight but no too the point where it loses it's edge, it borders on punk and psychobilly and it makes for a great listen. Lead singer Vincent October has a Danzig-era Misfits sound to him and with the music sounding like early The Damned at full speed with a Horror twist that ain't no bad thing. The band do wear their influences on their sleeves but not so much as to be labelled as rip-off's or copycats like a-lot of the bands coming out the scene. The album comes courtesy of Goblinhaus Records, a recently formed record company and I'm very excited to see what other talent they have to unleash on us all. With Monster A Go-Go! they're off to a fantastic start.